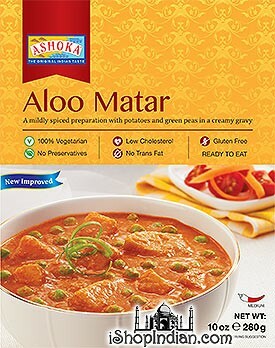 Ashoka Brand Ready to Eat Indian Foods Sold Here! 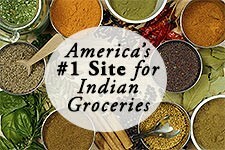 Over 20 to choose from! 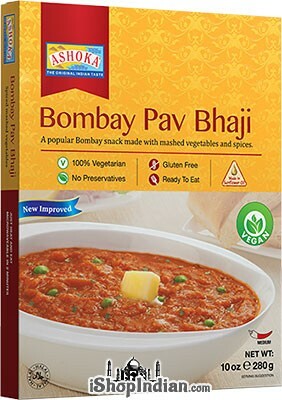 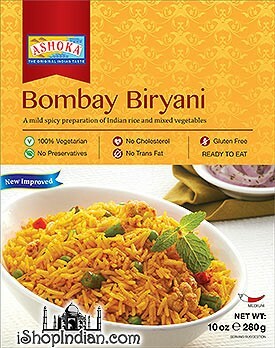 Home / Groceries / Readymade Entrees / Ashoka Brand - Buy 1 Get 1 FREE! 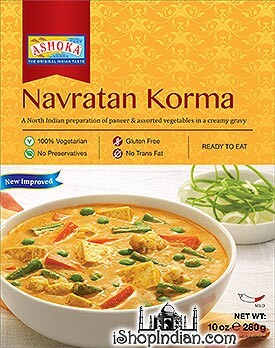 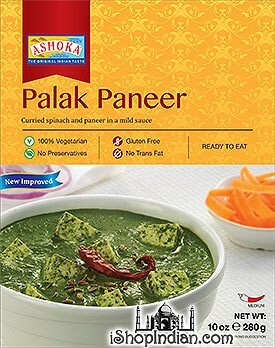 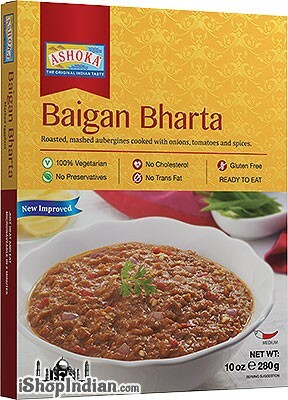 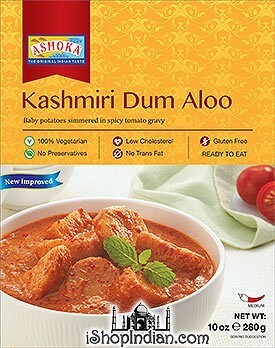 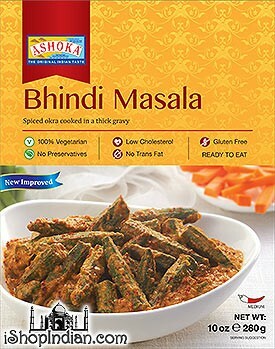 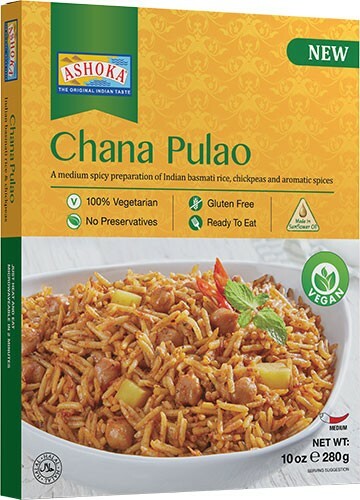 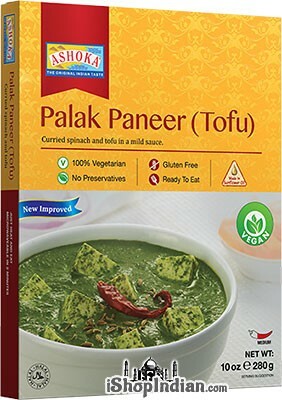 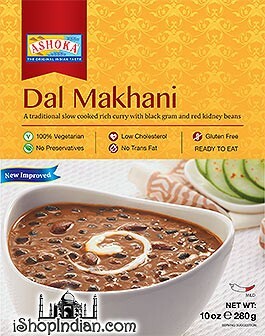 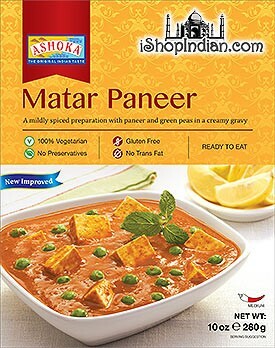 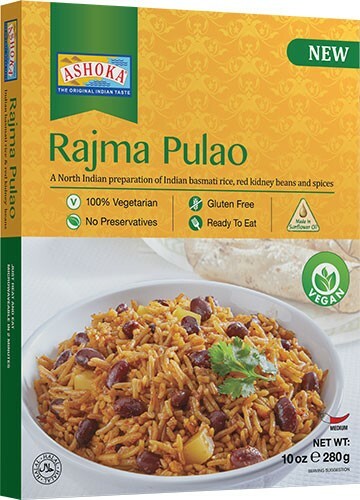 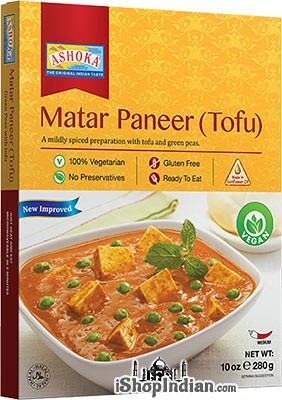 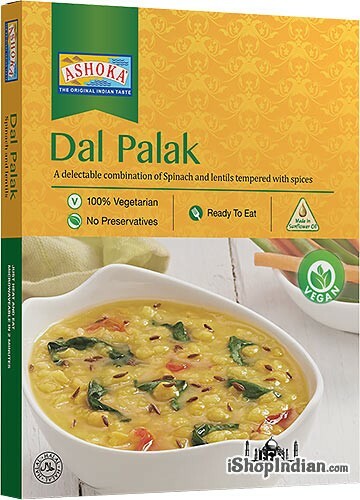 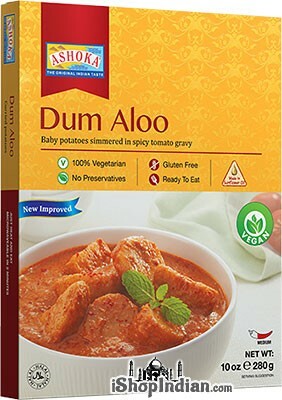 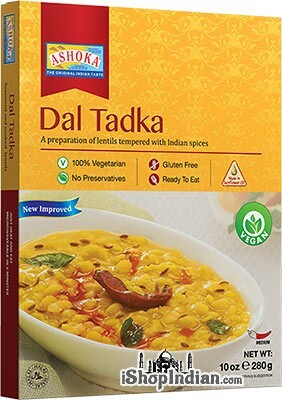 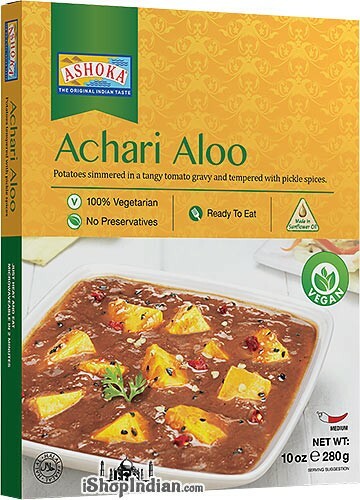 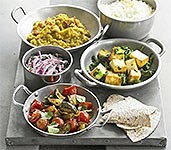 Buy Ashoka Ready to Eat Meals Here! 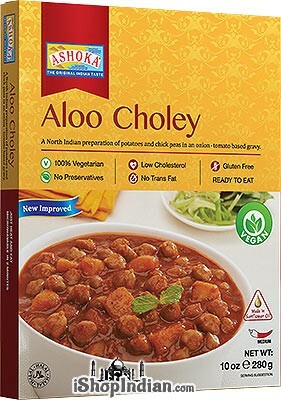 Buy 1 Get 1 FREE! 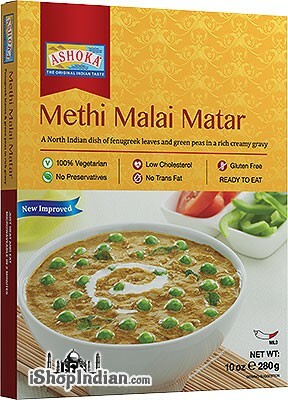 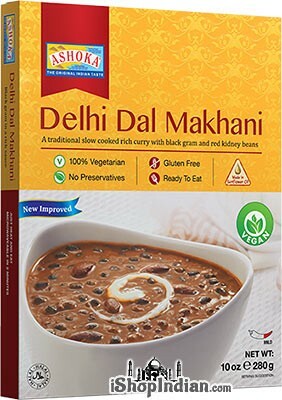 Ashoka Methi Malai Matar (Ready-to-Eat) - BUY 1 GET 1 FREE!